It’s tough for a small biz to stay on top of all the inbound marketing trends. Managing your social media campaign alone can be a full-time gig, and you may not have the resources you need to hire a full-time social pro. And what about email marketing? You know it’s important to stay top-of-mind and a savvy email campaign is one of the best ways to keep in touch with all those prospects. So how do you get it all done? Do you set up an autoresponder and let it run on autopilot? 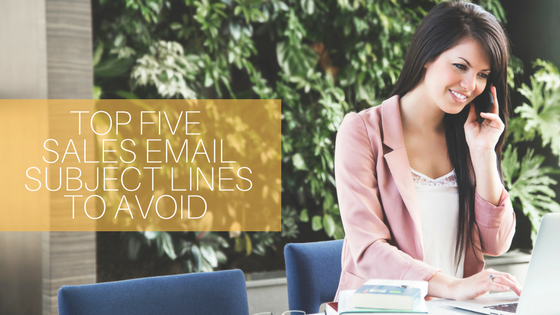 Reach out with a rushed email anytime you get five minutes? Are your open rates, clicks and conversions on the sad end of the spectrum? Good news: There are an abundance of experts who are authorities in the email marketing niche, and many of them are generous enough to share some of their most strategic advice through their blog or their business blog. We’ve rounded up 25 of the most influential bloggers and thought leaders in the email marketing space who have plenty of advice to help small businesses like you get your email campaigns off the ground. So without further ado, allow us to introduce you! Susan Solovic – Susan doesn’t fool around when it comes to marketing success. She’s an Amazon Top 100 Bestelling Author, sought-after keynote speaker, award-winning entrepreneur—need we go on? Susan’s blog is active and up-to-date, and packed with all kinds of value for small business, including email marketing. Mitch Tarr – CEO of email marketing agency ZinMarketing, Inc., Mitch Tarr is generous with his blog content, offering plenty of valuable advice on crafting compelling subject lines, tying your email marketing campaign in with social and much more. Loren McDonald – A 24-year veteran of the marketing industry, Loren has an impressive resume boasting various top executive positions and number of marketing and email-related columns under his belt. Today, Loren shares his abundance of expertise via the Silverpop blog. Chad White – Chad White is the Principal of Marketing Research at Exact Target and author of “Email Marketing Rules,” Chad keeps you up to date on everything email marketing at the Email Marketing Rules blog. DJ Waldow – An email marketing consultant, blogger, speaker and co-author of the book “The Rebel’s Guide to Email Marketing,” DJ Waldow blogs about email for mobile, connecting with your readers and pretty much anything you’d ever need to know about email marketing. Jeff Ginsberg – Ginsberg is founder and CEO of The eMail Guide, which has been around since 2009 and is based on Ginsberg’s decade-plus of email marketing experience. Andrew Kordek – Kordek is Chief Strategist and Co-Founder of Trendline Interactive, applying his 20-plus years of sales and marketing experience to the email marketing world. Kordek is a recognized email marketing expert and contributor to the community through Trendline Interactive’s blog. Scott Hardigree – Scott Hardigree is editor at Email Critic (run by IndieMark, an InboxGroup company) and runs his own blog at ScottHardigree.com, where he shares plenty of advice and news related to email marketing. Greg Cangialosi – A Baltimore-based serial entrepreneur, Greg Cangialosi shares his expertise on email marketing and how it ties in with your other initiatives, including as a part of your overall inbound strategy. Scott Cohen – A writer, marketer and thinker, Scott Cohen shares his opinions on all things email marketing. 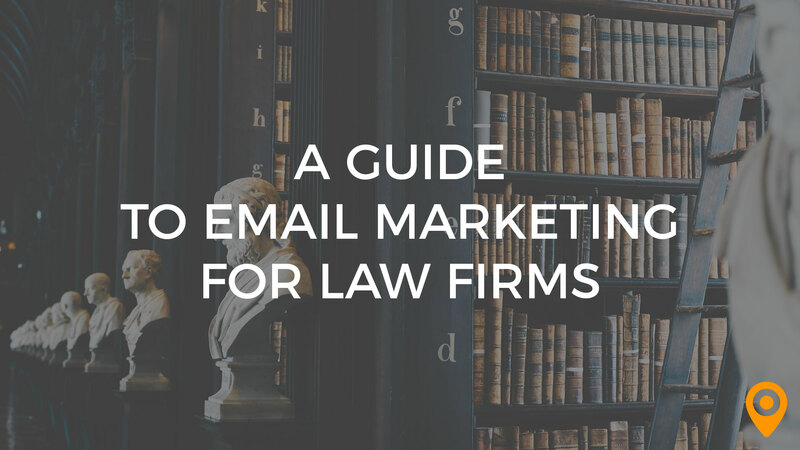 Scott’s blog is a great resource for email marketing insights from a writer’s perspective. John Caldwell – Principal and Founder of Red Pill Email, John Caldwell shares his expertise on integrated email marketing and operations via Red Pill’s blog. Matthew Vernhout – Founder of EmailKarma, Matt talks DMARC, other email marketing industry news, social media and more. Morgan Stewart – Another expert contributor at Trendline Interactive, Stewart’s posts cover relevance, transparency and other actionable advice you can start putting to work today to improve your email marketing campaigns. Simms Jenkins – Founder and CEO of BrightWave Marketing, Simms Jenkins—and his expert team—share their expertise to help you maximize your results at the BrightWave blog. Jenkins is also the creator of EmailStatCenter.com and SocialStatCenter.com and author of “The Truth About Email Marketing.” In other words, he’s a marketing genius and you’d be doing yourself a big favor by adding the BrightWave blog to your RSS feed. Kath Pay and Tamara Gielen – Co-Founders of Plan to Engage, Pay and Gielen boast nearly 25 years of experience in email marketing, digital marketing and direct marketing. Their weekly link roundups (yes, roundups! Wonder why we love these two?) 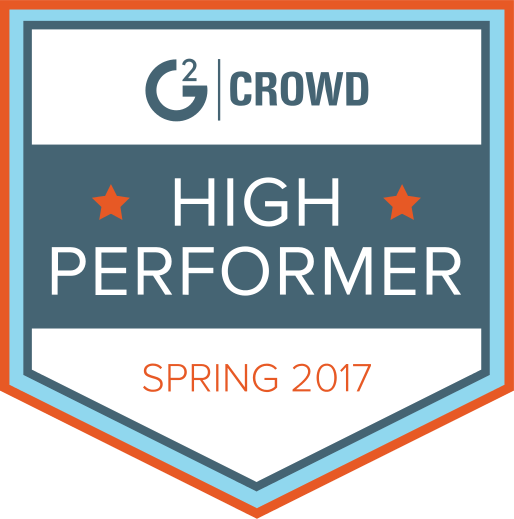 and advice on everything from enhancing your email campaigns to landing page optimization are definitely worth a read. Captain Inbox – First and foremost, we love the personal branding, Captain Inbox. Pure awesomeness. The Captain doesn’t disappoint with the abundance of resources available at Get in the Inbox, which has insights on deliverability, data and targeting and much more. Jordie van Rijn A specialist email consultant with over 13 years of experience, he publishes comprehensive blog posts on topics including marketing automation statistics, email marketing segmentation, and the potential of B2B email marketing. David Daniels – CEO of The Relevancy Group, David Daniels has a column on ClickZ and also manages to maintain The Relevancy Group’s blog, both of which are chock full of valuable research and other critical data related to email marketing. Al Iverson – Al Iverson publishes SpamReport.com, where he covers anti-spam, deliverability, best practices and more. If you’re looking to avoid the spam trap, this is the resource for you—Iverson shares his expertise on achieving success the legit way. Remy Bergsma – Emailblog.eu is a newer resource on the email marketing scene, founded in 2010 by Remy Bergsma. Learn about trends in email marketing, deliverability, security and more. Bill McCloskey – Founder of Only Influencers, a prestigious, invitation-only group for email and other marketing thought leaders, Bill McCloskey is a recognized expert in the field. The Only Influencers blog, fortunately, is open to the public and jam-packed with expert interviews and other actionable advice. Adam Holden-Bache – Holden-Bache is CEO and Managing Director of Mass Transmit, a resource offering tools and advice to email marketers. Get insights on frequency, mobile optimization, lead gen with email and more at the Mass Transmit blog. Kelly Lorenz – Kelly Lorenz blogs about tactics for avoiding being labeled as spam, the value of your subscribers, how to test and more at her personal blog, Kelly Lorenz Deep Thoughts. Joel Book – Principal of ExactTarget’s Marketing Research & Education Group, Joel Book is an advocate for responsible marketing and a leading expert in email marketing. Find his insights at ExactTarget’s blog. Kara Trivunovic – Vice President of Digital Marketing Services for StrongMail, Kara Trivunovic blogs at ClickZ in addition to the plethora of advice she’s shared at StrongMail’s blog. This girl knows her stuff, so we recommend following her everywhere she goes! Who is your go-to authority on email marketing? Whose expertise do you follow religiously? We want to know! Tell us who your fave email marketing experts are and whose advice serves you well as a small business in the comments below!